What you need. For all you do. 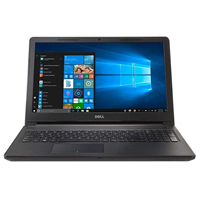 The Inspiron 15 3567 15-inch laptop for all your basic computing needs, featuring an HD display and long battery life.